Published on May 20, 2010 in Elections, General T&T, People's Partnership, PNM, Politics, UNC and Videos. 7 Comments Tags: Kamla Persad-Bissessar, Patrick Manning, Politics, T&T Govt. Published on May 20, 2010 in Crime in T&T, Elections, General T&T, People's Partnership, PNM, Politics, UNC and Videos. 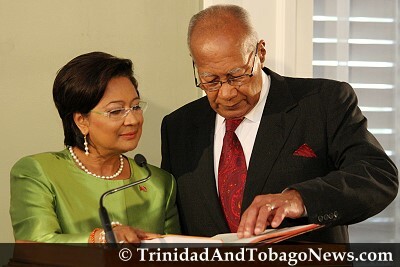 7 Comments Tags: Kamla Persad-Bissessar, Patrick Manning, Politics, T&T Govt. Published on May 19, 2010 in Elections, General T&T, NJAC, People's Partnership, PNM, Politics, UNC and Videos. 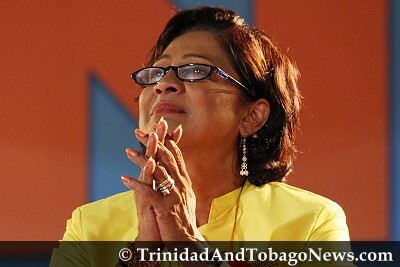 6 Comments Tags: Kamla Persad-Bissessar, Patrick Manning, Politics, T&T Govt. 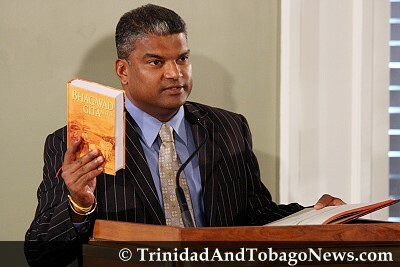 Published on May 18, 2010 in corruption, Elections, People's Partnership, PNM, Politics, UDeCOTT, UNC and Videos. 6 Comments Tags: Keith Rowley, Patrick Manning, Politics, T&T Govt, UDeCOTT, UNC. Published on May 17, 2010 in Complaints, Elections, General T&T, People's Partnership, PNM, Politics, Security, UNC and Videos. 23 Comments Tags: Andre Bagoo, Colm Imbert, George Maxwell Richards, Jack Warner, Jensen LaVende, Kamla Persad-Bissessar, Politics, President’s House, Rhondor Dowlat, T&T Govt. 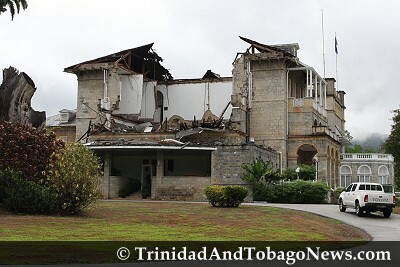 A LARGE section of the top floor of the West Wing of the President’s House in St Ann’s, directly above the visitor’s entrance, came crashing down on Saturday morning owing to the dilapidated nature of the Official Residence of the country’s Head of State/Commander in Chief.